Rome is a city unlike any other. With its rich history and spectacular tourist sites, Rome is one of the most popular tourist destinations in Europe. More than likely, you will arrive at the Leonardo da Vinci International airport. You can easily find transportation to the city center by taxi or bus. Traveling to Rome in the summer can be a bit brutal. Rome is not located near the sea, thus the summers can be scorching and the lines extremely long. If you travel during fall or spring, you will have better luck with shorter wait times and fewer tourists. There is such a wide variety of things that you can do while in Rome that it is hard to know where to even begin! Visiting the Coliseum to see where the famous gladiator fights took place should be on the top of your list. Watch out for the people who are dressed up in gladiator costumes. They have been known to pick pocket tourists while they pose for a picture. Traveling to Vatican City is another worthwhile place to visit while you are in Rome for business. 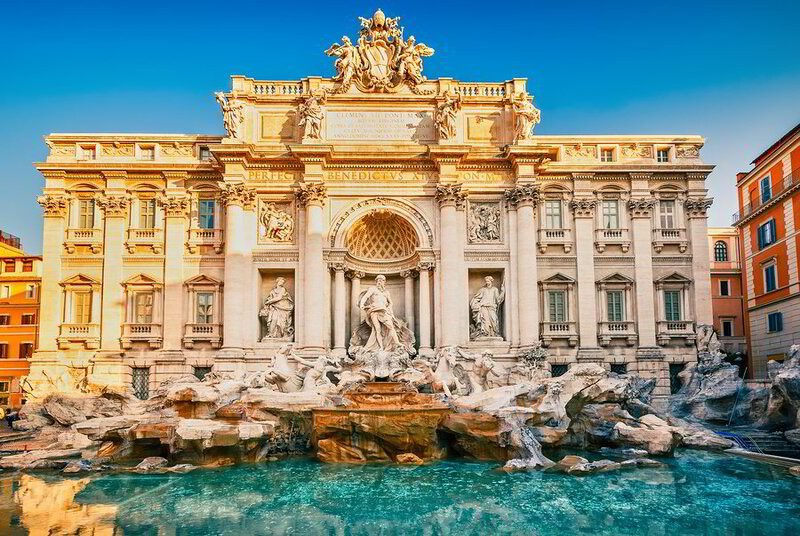 You can visit the Sistine Chapel to see Michelangelo’s work or you can head to the countless museums and monuments that can be found all over the city. No matter where you visit in Rome, one thing is certain; you must try the pizza! Italian pizza really is amazing, so don’t leave Rome before at least grabbing a slice – or five! 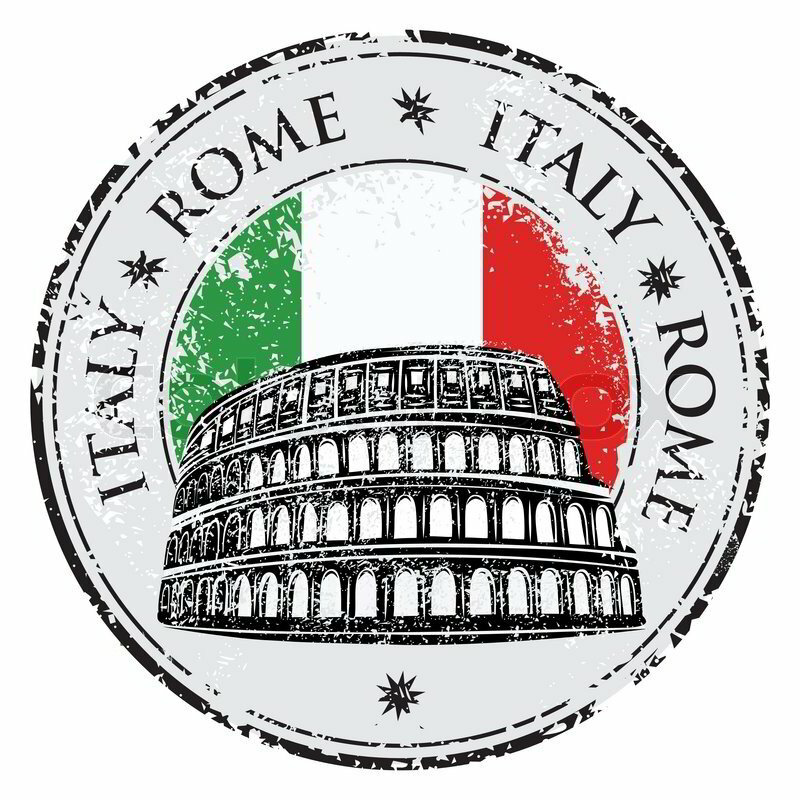 SimplyBusinessClass.com can save you up to 50% off your business class flights to Rome. Call now or submit our flight request form to receive a free quote.